Elegant pieces, delicate details and just bursting with French style – it’s time to visit April Eleven. 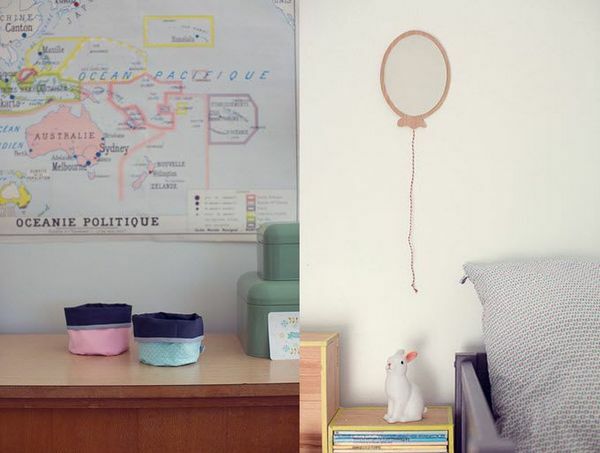 April Eleven is a superb French boutique, the virtual shelves filled with carefully selected pieces for the home and nursery. 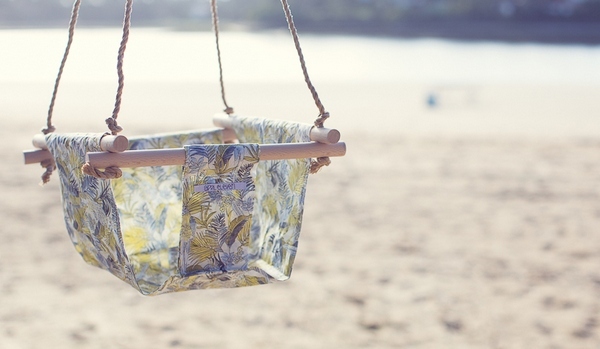 My eye was immediately drawn to the playful fabric swings, available in various colours and patterns – so pretty they’re begging to be made into a nursery feature. 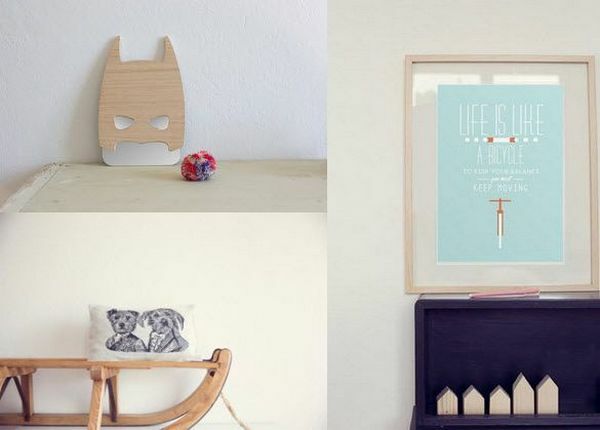 Closer inspection on all that’s on offer at April Eleven revealed some seriously cool items. 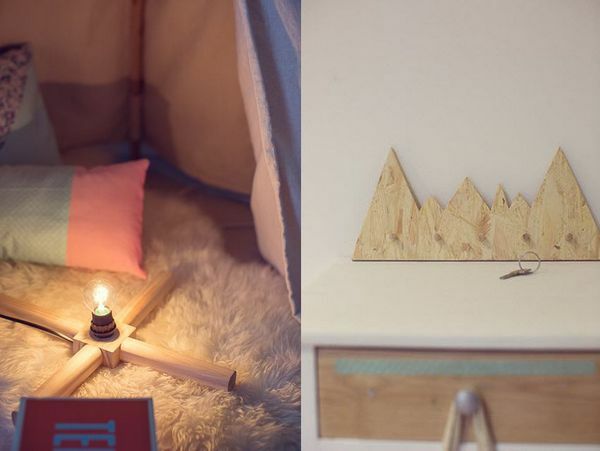 Never let practical get in the way of fabulous because the camp fire lamp is nothing short of brilliant – simple, fun and original. Equally fantastic is the superhero mirror. I was also tempted by the funny little cushion sporting a drawing of dogs all dressed up. 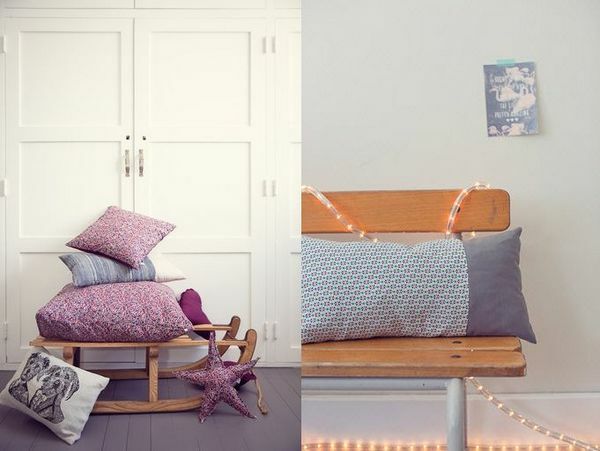 There’s also cushions in muted colours and sophisticated patterns, mirrors in unusual shapes, sweet artwork and neat fabric storage tubs. 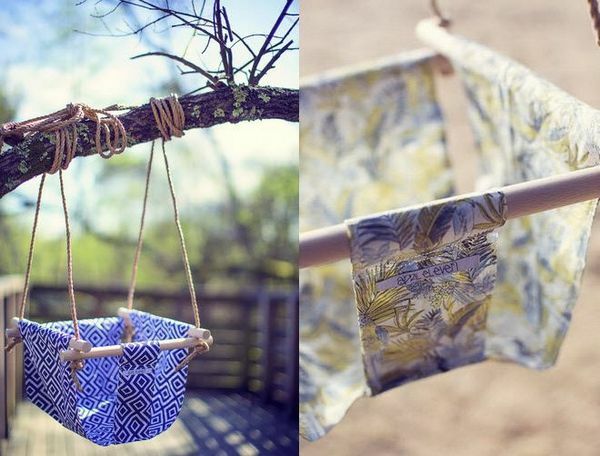 The fabric swings are €69 and the camp fire lamp is €59. April Eleven ship internationally.